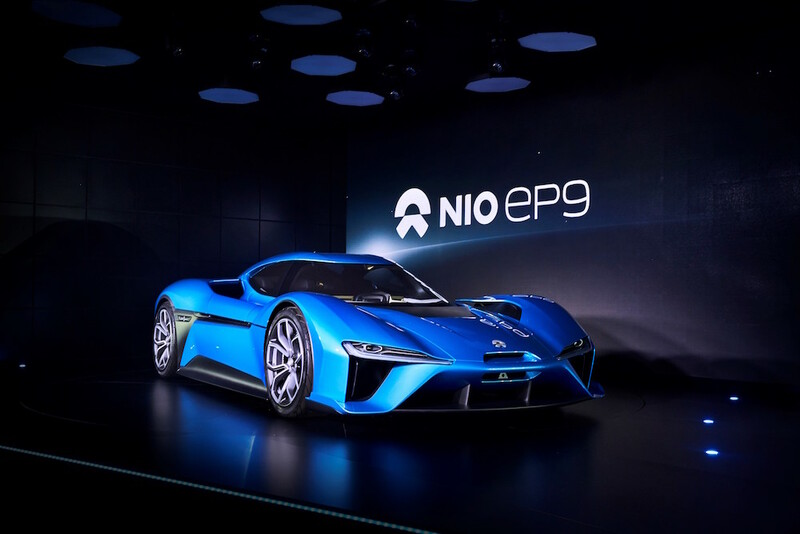 You may remember the NIO EP9, but in case you don’t let me fill you in. 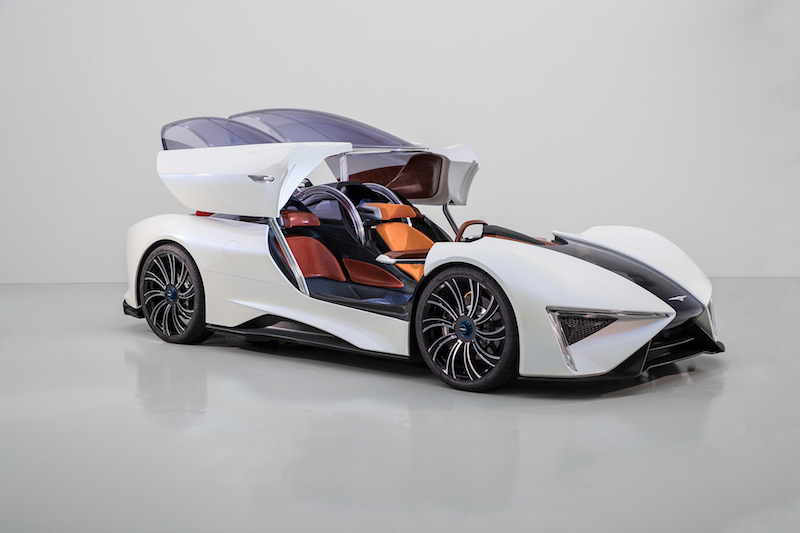 It’s a Chinese supercar that’s all-electric and produces a barn-storming 1,342bhp. 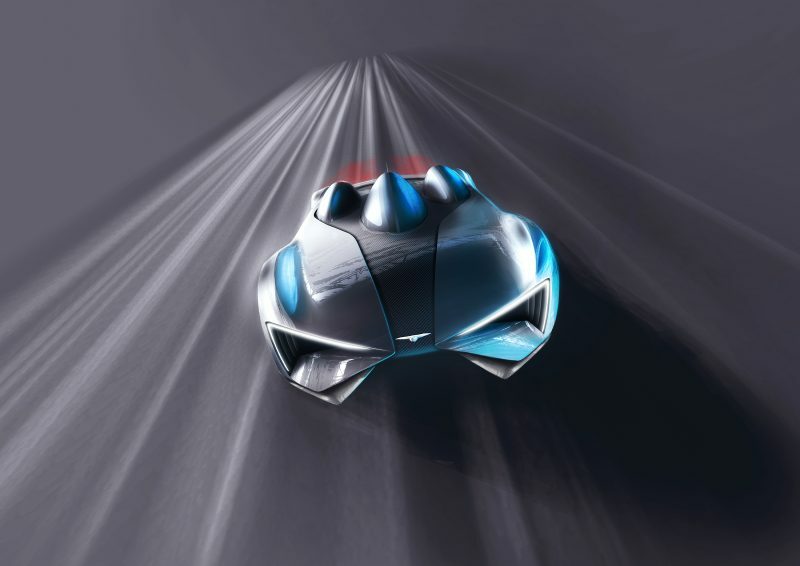 This means this futuristic supercar is able to hit 124mph in just 7.1 seconds and it will then run flat out in relative silence at 194mph. Last year the EP9 was able to set an impressive time of 7:5.12 around the Nurburgring. 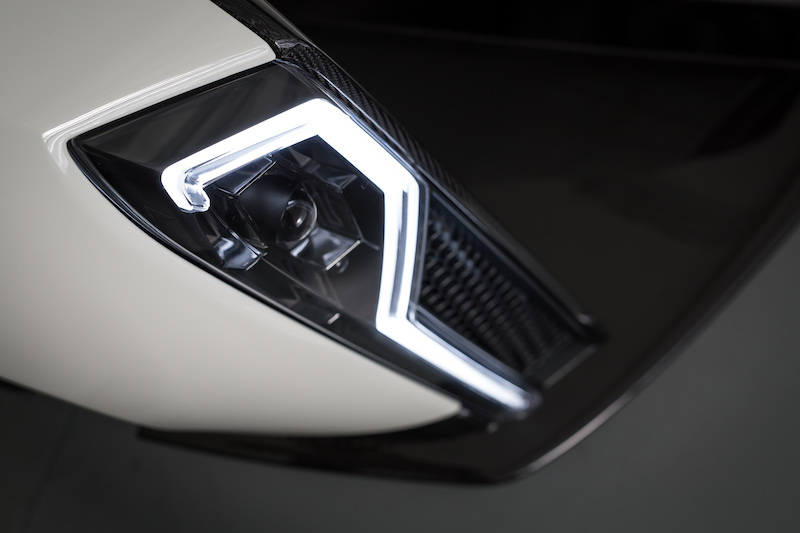 With that time – which is 3 seconds faster than a Nissan GT-R – you think the Chinese brand would be rather satisfied. Especially when you bear in mind this time also made it the fastest electric vehicle car in the world. The Chinese brand has headed back to the Green Hell to do it all over again. It has set a new time, beating its own record, but you’d think we’re only talking by a few tenths of a second, right? No. In fact, the new time was almost 20 seconds faster. Yes, that’s right, 20 seconds. This means that the new lap record for an electric vehicle now stands at 6:52.9. That actually now makes the fastest car overall at the Nurburgring, meaning it has bettered the Radical SR8LM and the Lamborghini Huracan Performante. 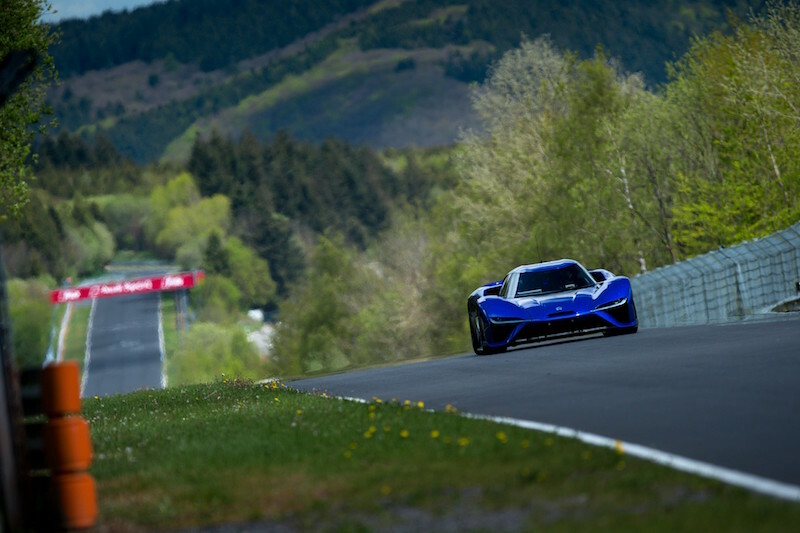 “In October 2016, we aimed to set a new lap record for an electric vehicle with our NIO EP9. In the inclement weather that the Nürburgring Nordschleife is known for, the EP9 completed two laps of the 20.8 km (12.9m) ‘Green Hell’, one of which was in 7m 05.12s, beating the previous EV lap record, making it the fastest electric car in the world. The EP9’s new lap record is 19.22 seconds faster than its previous lap time. This is a fabulous achievement for NIO and I am very proud of the team that has worked tirelessly to achieve this accolade,” said Gerry Hughes, Head of Performance Program & FE Team Principal, NIO.